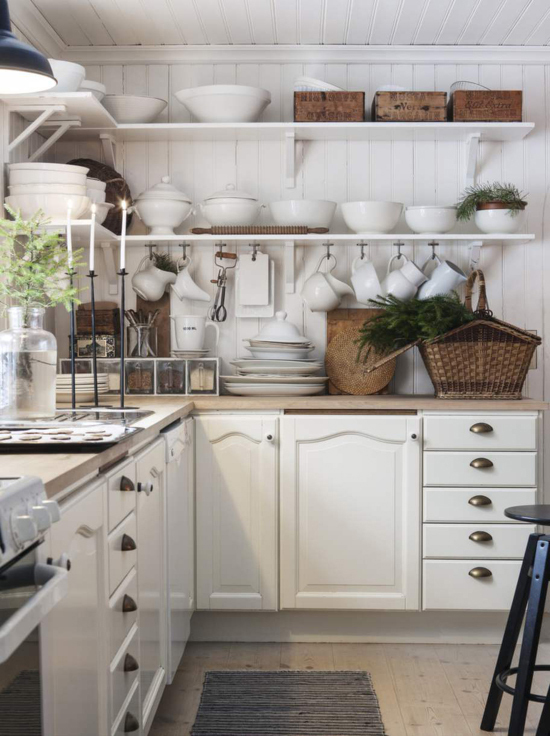 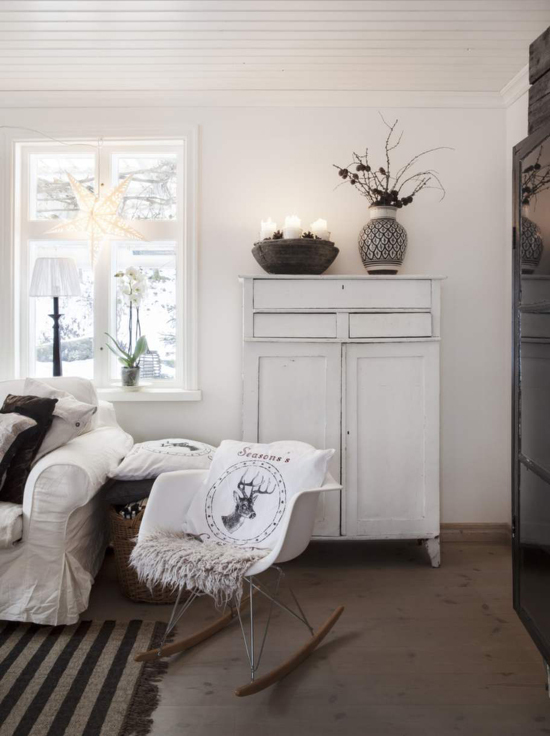 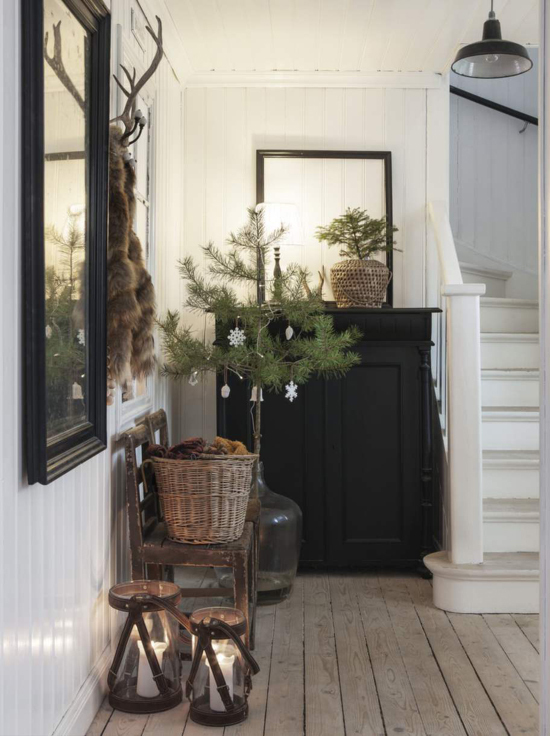 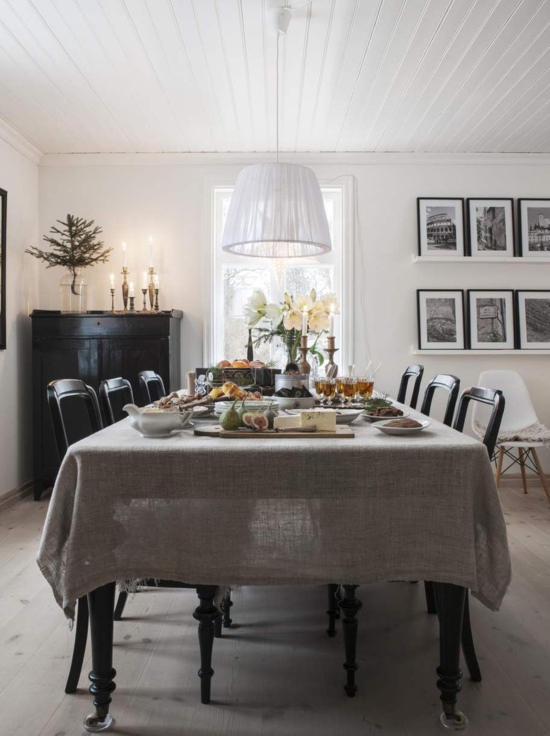 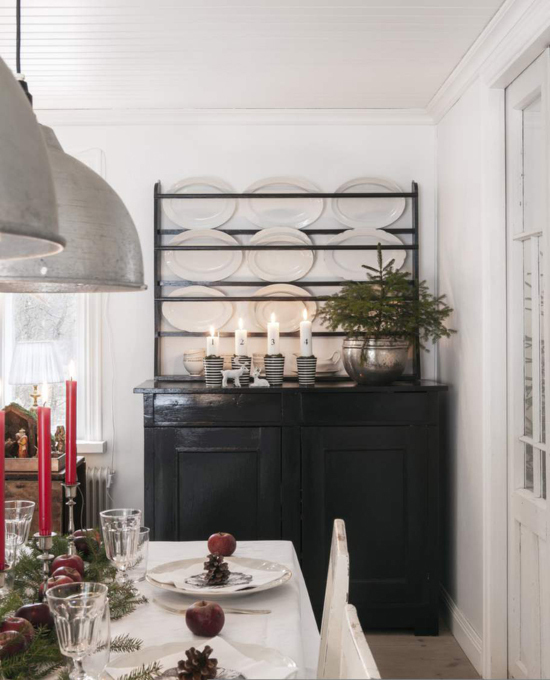 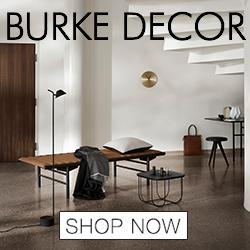 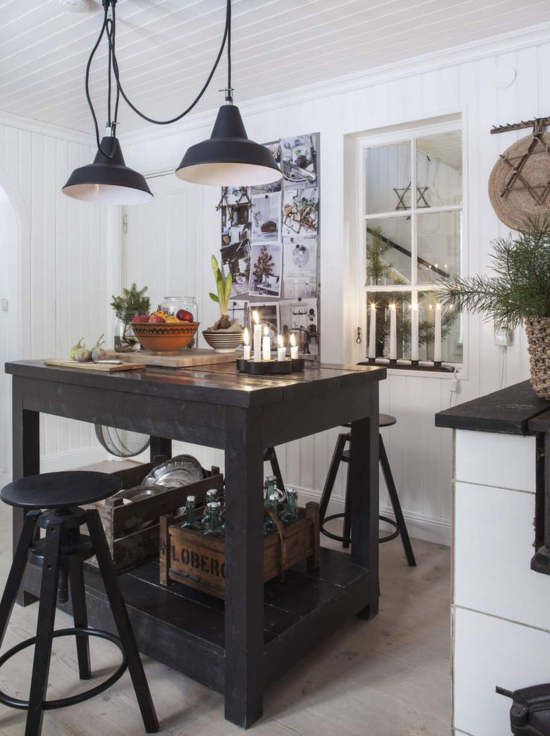 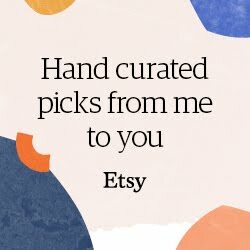 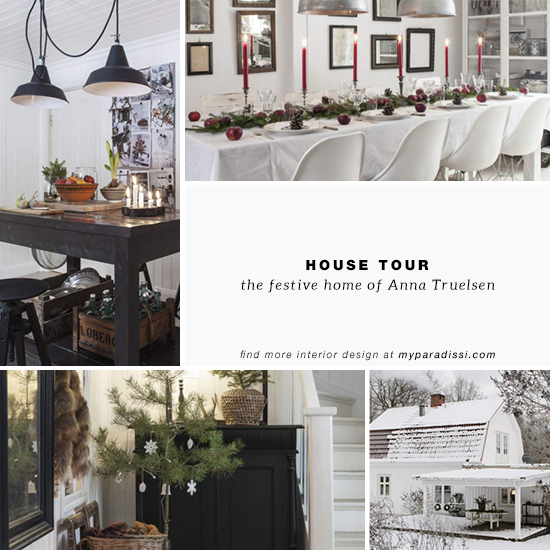 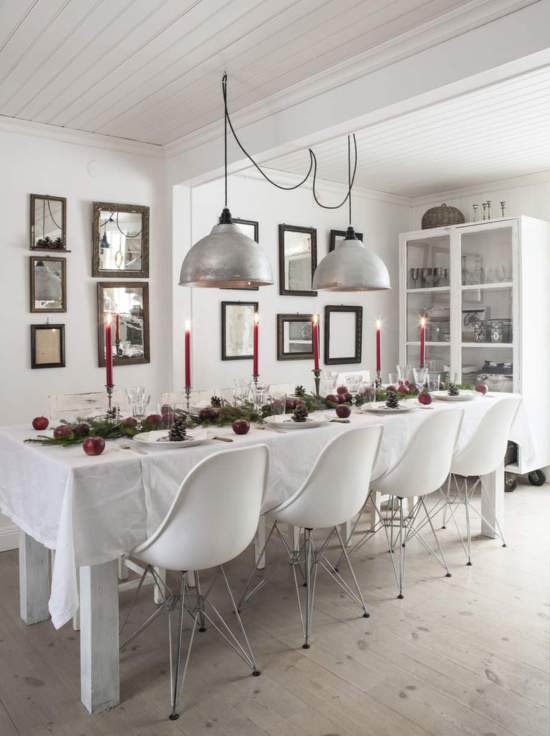 4 comments on "The festive home of Anna Truelsen"
Beautiful Scandi home and I love the simple Xmas tree! 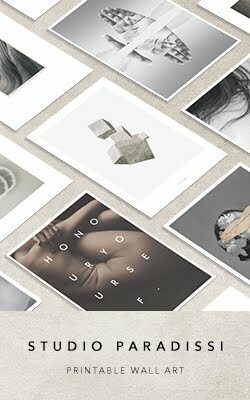 It's beautiful!! 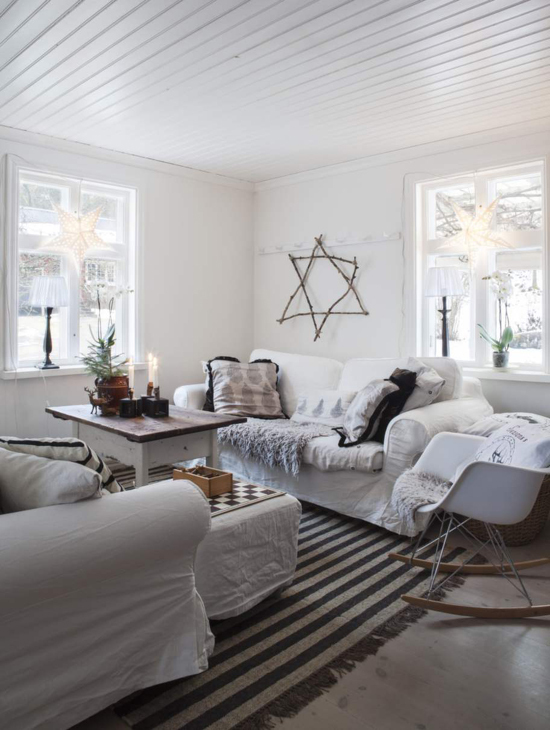 Very cozy and wintery. 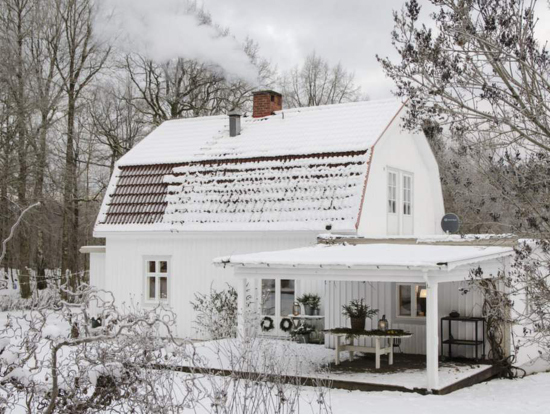 Love the last photo of the house's exterior. 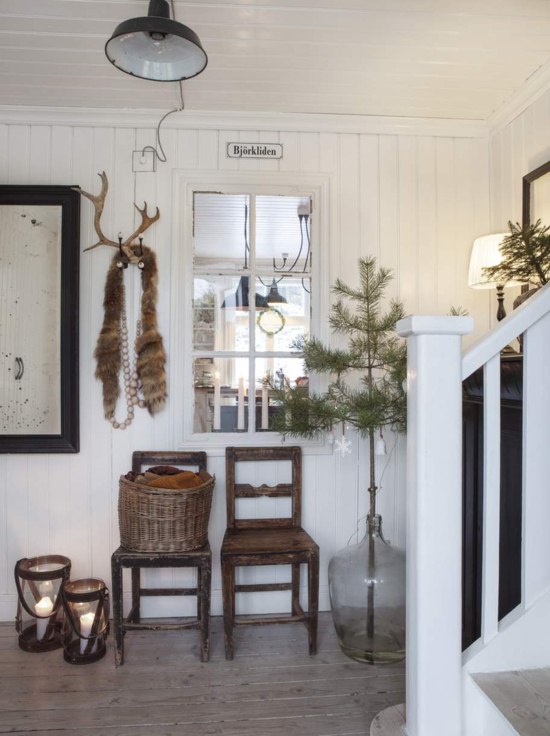 It really makes me want to spend a snowed-in weekend at a cabin! 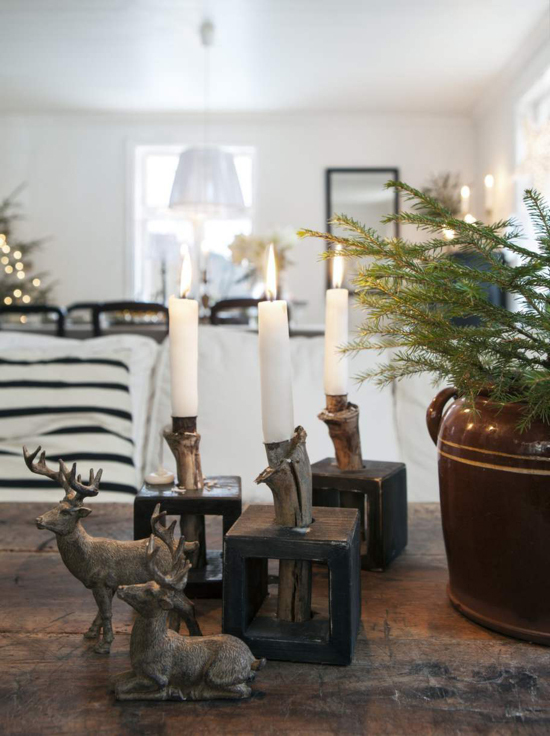 the idea of the little branch insert in the vase it's faboulous! 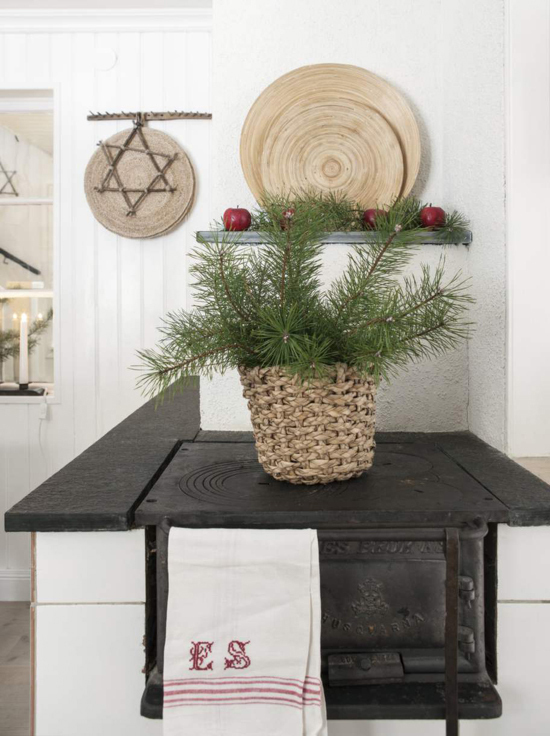 So it's possible to have a little real tree also in a little space! 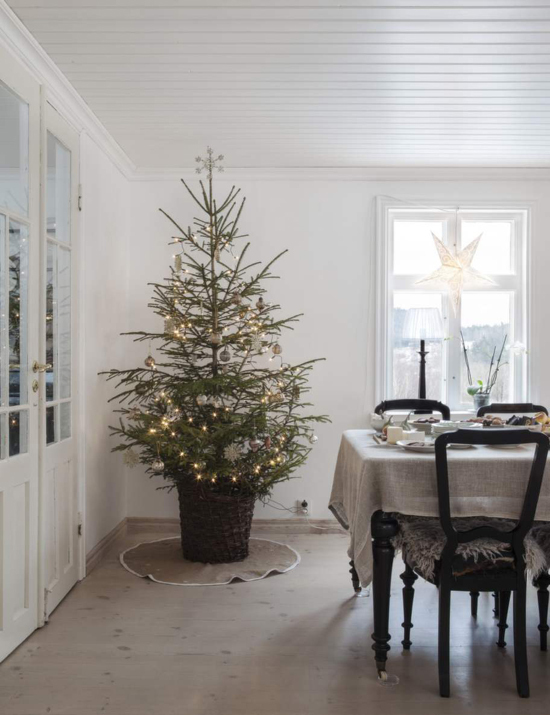 !This is a good idea for next year' christmas tree!